HATTIESBURG, MS (WDAM) - This is a news release from Festival South. 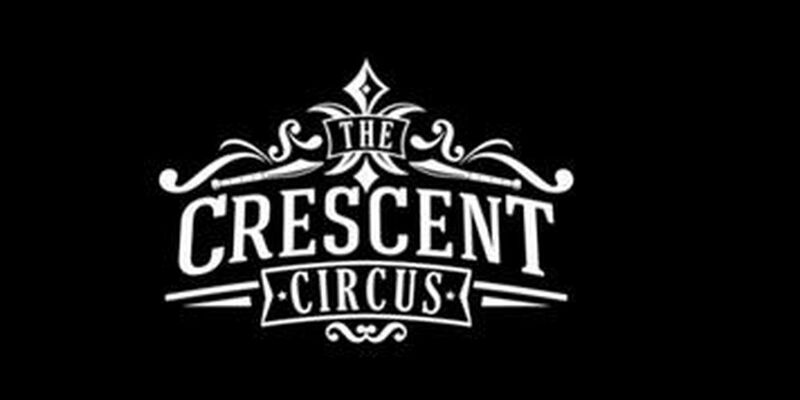 Emerge Events, in partnership with the Hattiesburg Concert Association, is excited to present The Crescent Circus: An Evening of Illusion, taking place this Saturday, January 9, 2016 at 7PM at the Historic Saenger Theater in Downtown Hattiesburg. Tickets are $15 and can be purchased at www.hattiesburgsaenger.com or at the door. Enjoy a night out at the beautiful Saenger Theater in Downtown Hattiesburg for an intense, high energy performance from the Crescent Circus duo from New Orleans! This event is perfect for date night or a night out with friends. It will also make a memorable and exciting night out for families. This show is appropriate for age 4 and age 104! This mix of comedy, magic and illusion will keep you on the edge of your seats in suspense. You will witness impossible acrobatics, watch as things disappear, and laugh as this dynamic duo entertains. Proceeds from this event will go to the FestivalSouth Artie Events for Kids coming up in June. The Hattiesburg Concert Association aims to make the FestivalSouth Artie Events accessible to as many Pine Belt children as possible. They do this by making most of the Artie events free to attend, and by bringing some of the Artie performers and artists on the road to visit programs in the community. By enjoying this Night of Illusion, you will be supporting the arts and children in the Pine Belt! The Crescent Circus is made up of Nathan Kepner and Morgan Tsu-Raun who have been performing together since 2009. Beginning as street performers in New Orleans, Morgan and Nathan now perform at corporate and community events and universities across the country and have also appeared on HBO's series Treme and The Tonight Show. Masters of commitment, they have taken their skills one step beyond standing on top of each other while juggling knives – Morgan and Nathan have recently officially tied the knot! This event is produced by Emerge Events, an independent event planning company located in Hattiesburg. For more information contact Jennifer Clark at (601) 270-2756, emailJennifer@EmergeEvents.com, visit www.pinebeltwomensexpo.com, or find the Pine Belt Women's Expo on Facebook. WDAM Copyright 2016. All rights reserved.